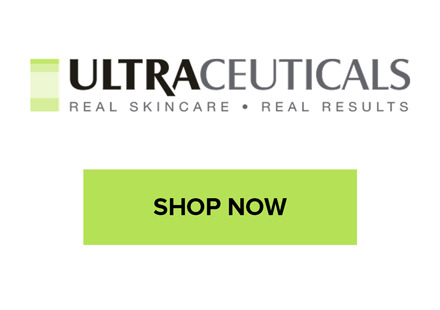 Click on the link following to purchase products we recommend and stock in store online. A pioneer in mineral makeup, Jane Iredale is a range developed for even the most sensitive of skins and is comprised entirely of micronised minerals with no preservatives, fillers, binders or chemical dyes. Made with ingredients that work ‘behind the scenes’ to improve the health of your skin, Jane Iredale is the perfect complement to your Skin Conditioning Program. Formulated exclusively for physicians and cosmetic professionals, Oxygentix is the perfect post treatment, or sensitive skin, foundation. It is breathable, non-comodogenic, oil-free, paraben-free and fragrance-free.